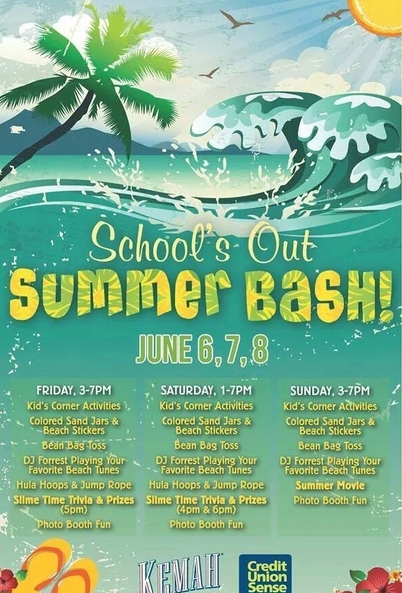 This weekend, we will be performing and celebrating with our friends at Top Star and Kemah Boardwalk for the School’s out Summer Bash 2014. Music will be top 40 with some beach themed family fun music mixed in as well. There will be tons of great games and even some Slime happening for “Slime Time Trivia!” This will be a fantastic weekend so come on out and have some fun with us to kick off your summer.